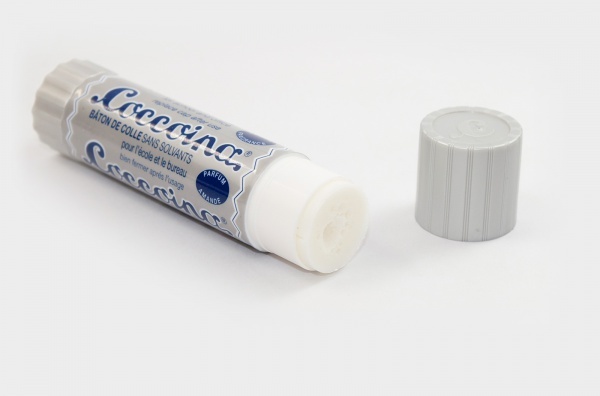 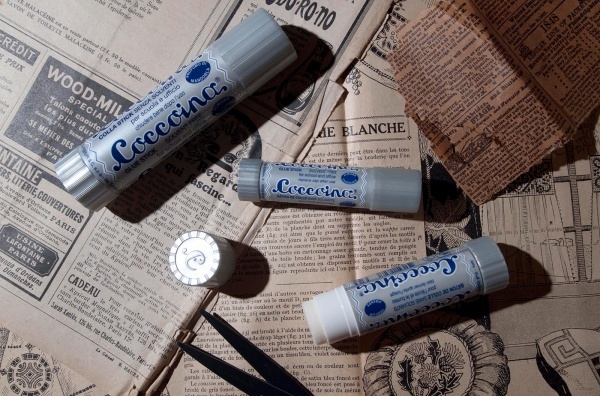 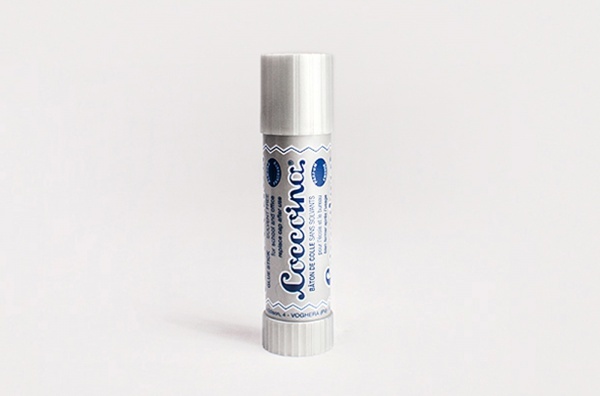 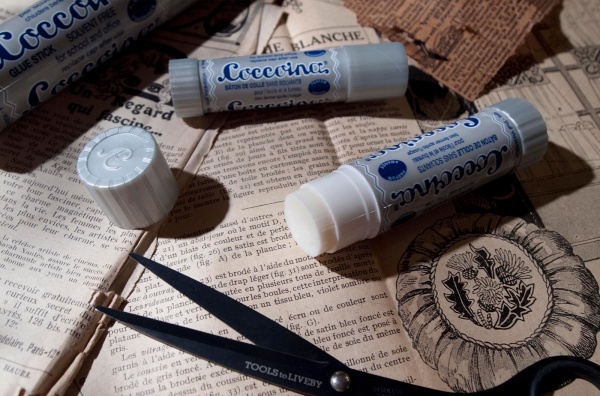 “Coccoina” glues have the traditional fragrance of the “Coccoina” glues and are suitable for gluing paper, thincards, cardboard, photos, cloths, etc. 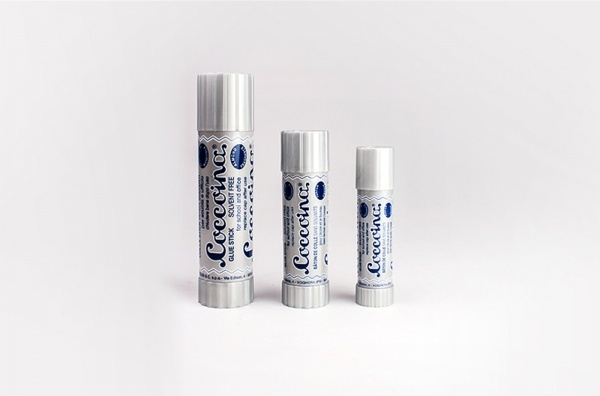 The tubes of 10, 20 and 40 g are practical to use, very effective and easy to apply by pressing lightly on the tube. 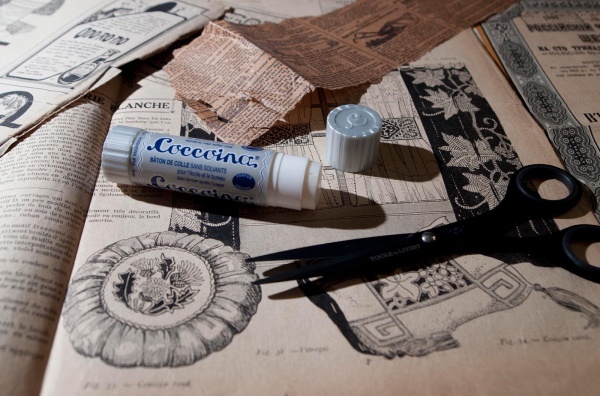 Rich almond smells like delicious almond dessert brought directly from Italy when the lid is turned open.